If you would like to have any matters put on the agenda for discussion, please forward these to us by email by 10th February, after which an agenda will be sent out with further details. If you would like to view our full constitution, click on our constitution page. We better get used to it. There are going to be a lot of goodbyes in the coming weeks and months, as public sector cuts kick in, coupled with the new government’s declared end to the love-in – oops, I mean war – on motorists. Last Thursday came the first cycling farewell in Darlington – the council’s Cycle Forum. The Forum gave local people – cyclists or not – the chance to get involved in the local authority’s ongoing plans for cycling. This became especially important once our status as one of the first Cycling Demonstration Towns was announced in 2005. The Council explained that they could no longer justify the expense of officers’ time at the Forum, especially as attendance by the general public had dropped. Next to go will be the coordinators of the Cycling Demonstration Towns initiative, Cycling England. Use the link whilst you still can! Sacrificed in the government’s so-called bonfire of the quangos, Cycling England had a paltry £60m a year to spend on cycling, or £1 per UK citizen. This compares with about £25 per citizen in the cycling-friendly Netherlands. But now that funding is set to drop even further, to something like 20p per person. The new government’s Local Transport White Paper sets out plans for the demolition of direct national funding for cycling, and its replacement with a competitive pot of money for all sustainable transport – including buses. Meanwhile, cycling funding will be reduced to sustaining Bikeability, the cycle training initiative. Then, the Local Sustainable Transport Fund will have an impressive £560m to spend – but over 5 years, and for all sustainable travel options. An excellent analysis of the Local Transport White Paper can be found here, on the excellent Lo Fidelity Bicycle Club blog. 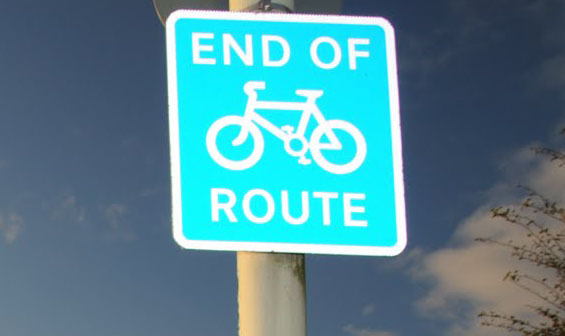 With local authority budgets set to be viciously squeezed, the next farewells are likely to be the various cycle-related jobs currently attached to the public sector – whether directly employed, or via organisations like Sustrans. 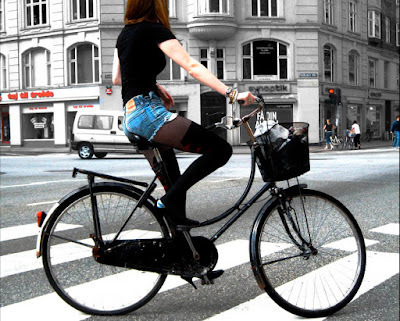 It’s not openly stated, but the lack of any coherent policy to make cycling attractive – like developing the kind of infrastructure enjoyed in countries with high levels of cycling – is the other side of the Bikeability coin. As the Lo Fidelity Bicycle Club blog states: “you can train all the people you like to cycle, and even experience a slight rise in numbers, but if the roads look dangerous, then the numbers will fall again and the expense would have been in vain. There’s a reason cycling is flatlining at between 3-4% and (the Local Transport White Paper) doesn’t address it directly in any way”. British cyclists don’t need cycle paths! What they need is good quality training that gives them the guts to get out on these busy roads and tussle with all the new motorised vahicles that are going to enjoy all these new roads! So come on chaps (assuming the continuing exclusion of chapesses)! British cyclists have balls!! More evidence that informed thinking about successful cycling policies is coalescing around the Cycling Campaign’s call for a move towards high quality and safe infrastructure on our arterial routes, couple with traffic calming on all residential streets. An interesting exchange of letters between Richard Lewis, a principal town and transport planner at the London Borough of Newham, and Dave Horton from Lancaster University, asks how much we can learn from the “Copenhagen model”, a somewhat PR-influenced shorthand for “best European practice” as spelt out lucidly and repeatedly by our friend from Assen, David Hembrow. 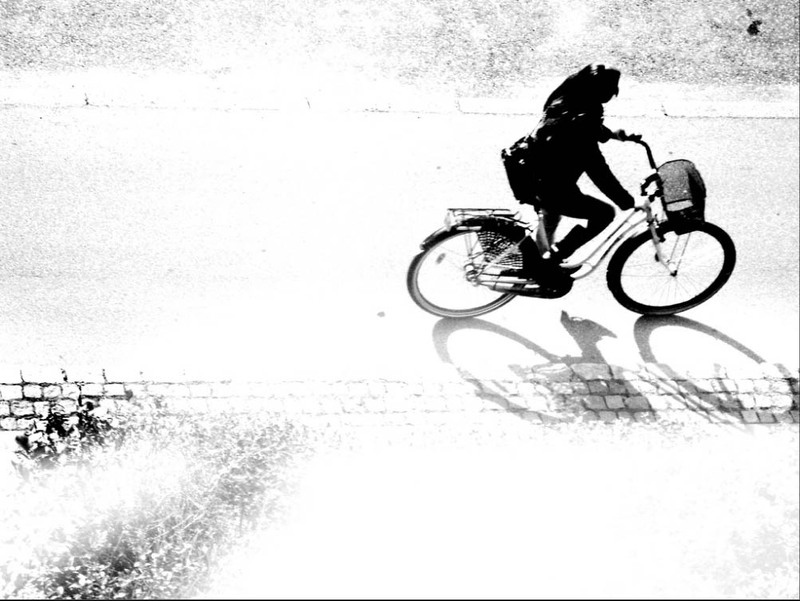 Dave Horton visited Copenhagen at the beginning of December as part of a wider piece of research called On Our Own Two Wheels, documenting the experience of riding a bicycle in cities around the world. The exchange of letters followed that visit. I think increased provision of specific and segregated cycling infrastructure might be key to getting the velorution rolling. The current and massive problem with otherwise wonderful initiatives such as Bikeability (a UK cycle training scheme, not to be confused with the Danish research project of the same name!) is that, given the existing cycling environment, we’re destined to lose the vast majority of those we train. However well we train them, only the hardy minority will stay on their bikes for long. We have strategically to crack, and then mine, the current dominance of car-based urban automobility, and the establishment of cycling corridors – a la Copenhagen and (in a fashion) London – on key, highly visible arterial routes seems one way of doing so. This echoes the conclusion of Darlington Cycling Campaign following the completion in our town of the Beauty and the Bike project, which we published a year ago. What is becoming clear is that such policies cannot be delivered at a purely local level, whatever the new government rhetoric about localism. Local cycling policies are dominated by the DfT’s and CTC’s hierarchy of provision, which ironically puts infrastructure at the bottom of the list in a table of “considerations” for local authorities to follow. Unlike the fate of Cycling England, this particular policy is likely to survive for some time. Dave Horton concludes his post with notice of a gathering of like minds at The Phoenix Digital Arts Centre in Leicester on Saturday 4th and Sunday 5th June 2011. Perhaps this will come up with strategies for making national in the UK, cycling policies that clearly are “best practice” elsewhere. News that the Northern Rail Cycling Forum is coming to Darlington next week is a timely reminder of that company’s attempts to encourage integration between two forms of sustainable travel. 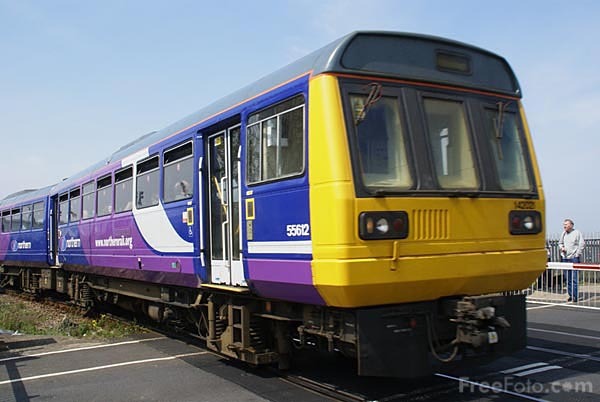 The forum brings together a range of cycling organisations with representatives of Northern Rail at regular meetings held around the North. Despite their leaky and ancient rolling stock, Northern have an excellent and helpful policy towards cyclists. I, and many friends, have found their staff to be extremely accommodating and helpful. You get the feeling that, if they had the money – or state encouragement – Northern might start investing in the kinds of carriages that are used by cycling-friendly operators around Europe. As part of that cooperative approach, the Campaign has been invited along next Wednesday to the Dolphin Centre. Sadly, our colleagues from Newcastle Cycling Campaign have had less luck. There, Nexus-run Tyne and Wear Metro use “health and safety” considerations to ban cyclists from bringing their bicycles on to their trains. Metro train drivers are known to call the police out to evict a cyclist from an otherwise empty carriage. Newcastle is currently going through the consultation stages of a cycling strategy for the city, as well as its Local Transport Plan 3. Neither mentions the metro bike ban. Newcastle Cycling Campaign have raised this strongly in their response to LTP3. Which leads us neatly to what we thought we had in store in the near future, the Tees Valley Metro. Funding was in place and work was ready to commence – until the Con-Dem government came along. Like much else in the area, the whole project is now up in the air, thanks to the government’s spending review.